How to Create an Influencer Marketing Campaign for ECommerce? You are here: Home > Tutorials > ECommerce > How to Successfully Create an Influencer Marketing Campaign for ECommerce? Influencers are emerging as a crucial link to bridge the gap between brands and relevant customers. Of millennials, 70% prefer to buy the products endorsed by their peers. Because of this, brands in all kinds of industries are creating influencer marketing strategies to drive sales and raise brand awareness. In fact, 86% of marketers used influencer marketing in 2017. It is only natural for your eCommerce brand to leverage influencer marketing to boost conversions. An eCommerce store needs to ensure a great shopping experience and an effective marketing campaign to increase its market share. The first step of your eCommerce influencer marketing campaign involves conducting research for potential influencers. The best influencer for your brand will be the one whose image resonates with your target audience. or any other influential person with a large number of following on social media. Research their content and public reputation to ensure that your influencer is a good fit for your brand. If you are looking for a social media influencer, do not be overly impressed by a large fan following. Focus on their engagement level with their audience. The brand Reebok partnered with popular fashion model Gigi Hadid to promote their brand. This works because she is known for her athleticism. Her huge popularity with millennials and her love for fitness make her an apt choice for the sports brand. You might consider using influencer platforms to help you find the most relevant influencer for your brand. Influencer marketing platforms like Grin can help you search and find relevant influencers for your brand. Recommended for you: How Influencers are Becoming the Salespeople for E-Commerce Brands. Influencer marketing is all about relationships. To get optimum results from your eCommerce influencer marketing campaigns, focus your efforts on building great working relationships with your influencers. The aim is to motivate your influencers to promote your brand with passion. Being open and transparent is an important part of developing strong relationships with your influencers. The more your influencers know about your brand, the more they can contribute towards your campaign. Share information about your product and your brand’s values, as well as the objectives that you are trying to achieve. Most importantly, let them know your expectations of them. Being vague about your goals and expectations will only lead to a waste of resources on both sides. Make sure you compensate your influencers according to the value they offer to your brand. Also, connect with your influencers in other ways. For instance, invite them as guests for your events, product launches, and parties. Show respect and a genuine interest in their work. Get to know them better. Engage with them on the social media platforms they are active on. Share their content and give them real feedback. Also, to avoid any future misunderstandings, negotiate contracts with clear payment terms, incentives, and deadlines. Real Influencers are passionate and creative individuals who understand their audiences. Once you have chosen the right influencers for your brand, trust them to develop the content. 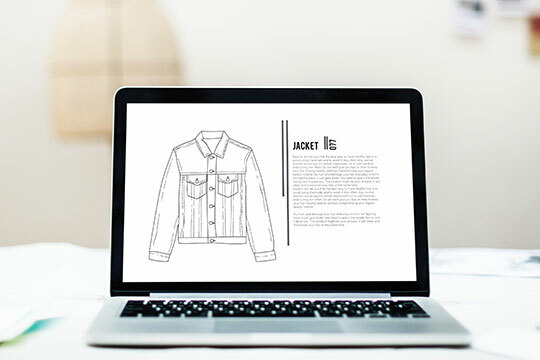 An effective eCommerce influencer marketing campaign requires that you provide a detailed brief and the objectives of your campaign to your influencers. After that, collaborate with them to ensure that the content is aligned with the key elements of the campaign. Work together to develop thoughtful content that offers a unique experience to your audience. A successful eCommerce content marketing strategy makes it all about the customers. Do not give influencers strict guidelines. Instead, allow them their creative space. Trust their expertise and judgment to create content that drives engagement. This can be an image or a video. It may depict the influencer using and recommending your product to others. 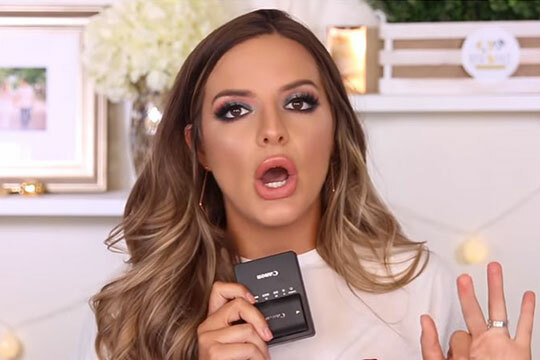 ECommerce giant, Amazon, partnered with YouTube star, Shea Whitney, to promote their products. This famous personality has 398k subscribers on her YouTube account. Her YouTube videos usually talk about fashion trends and lifestyle products. She is a good choice for Amazon’s lifestyle products. Influencers are trusted by their followers. Consumers tend to believe and follow the advice of these influencers. Therefore, sponsored ads are an effective way to drive sales for your brand. You may like: 4 Types of Interactive Content to Use in 2018 for the Win! This eCommerce influencer marketing strategy can help you drive direct sales for your brand. Influencers are hired to offer discounts, coupons or some other incentives to attract the audience. The influencer receives some share of every sale they drive for your brand. It helps raise brand awareness and increases brand affinity amongst consumers. This eCommerce influencer marketing strategy is a fun way to get more people to engage with your brand. People like being challenged and getting a chance to win free gifts. 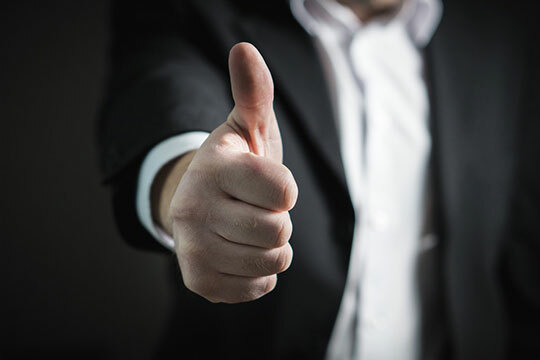 Giveaways from a brand can create a positive feeling in the consumer’s mind while raising brand awareness. 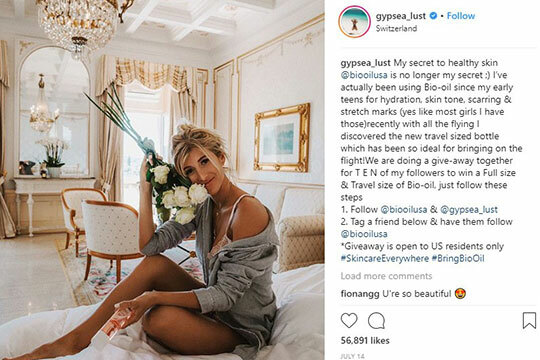 In the above image, the brand Bio-Oil partnered with travel blogger, Lauren Bullen. The Instagrammer offers 10 of her followers a chance win a giveaway of Bio-Oil. Brands leverage the trust associated with the image of the influencers. A testimonial for your product from an influencer can help convince the audience of its credibility. It is a sure way to drive sales for your brand. Before buying a product, people usually sift through the reviews of other customers. Getting an influencer’s review of your product is another successful eCommerce influencer marketing method. It can help persuade the influencer’s audience and other consumers to buy your product. You may also like: 7 Excellent & Creative Strategies To Win in Digital Marketing. Influencer marketing creates a ripple effect when it comes to driving engagement and increasing revenue for your eCommerce store. Invest time and effort into building meaningful relationships and developing engaging content with relevant influencers. The above steps will help you strengthen your eCommerce influencer marketing approach and increase the ROI of your campaigns. Do you know of any other ways you can leverage influencers in eCommerce influencer marketing? Do let us know in the comments section below.